The video was uploaded by moviemaniacsDE on 07.05.2015 at 19:04 o'clock on YouTube. The video was uploaded by Netflix on 04.05.2017 at 18:00 o'clock on YouTube. 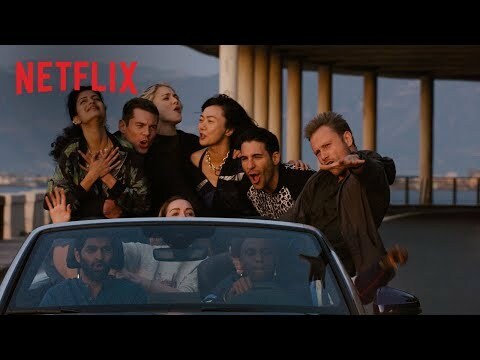 The video was uploaded by Netflix on 09.12.2017 at 23:40 o'clock on YouTube. The video was uploaded by Netflix on 30.06.2017 at 00:59 o'clock on YouTube. The video was uploaded by Netflix on 10.04.2017 at 16:30 o'clock on YouTube. 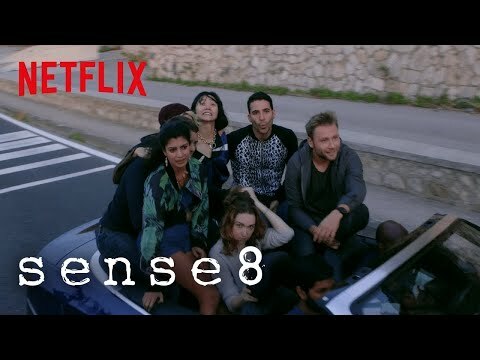 The video was uploaded by Netflix on 17.05.2018 at 16:00 o'clock on YouTube.